Nasscom's courseware will provide an understanding of IoT in engineering education and help create employment prospects. 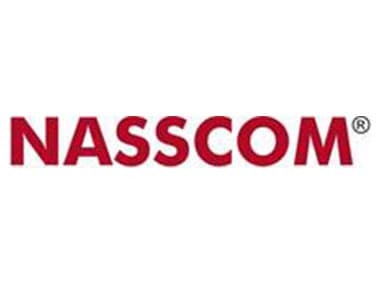 Indian IT industry apex body Nasscom's sector skills council on Thursday unveiled a courseware to impart skills in the Internet of Things (IoT) to the techies across the country. 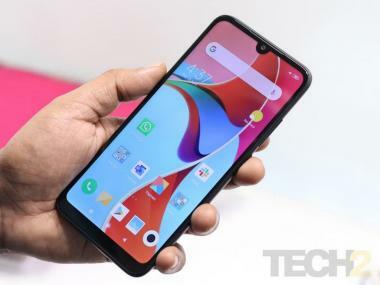 "The summit has highlighted the industry's leadership in the emerging technologies and gave us an insight into the future and how organisations can stay ahead of the curve," said Nasscom president R Chandrasekhar.